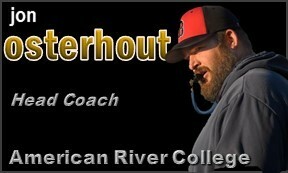 Coach Osterhout completed his eight season at American River College, his sixth as Head Football Coach. In 2018, Osterhout led the Beavers to a 7-4 record, and a win over Santa Rosa in the GridIron Classic Bowl game. 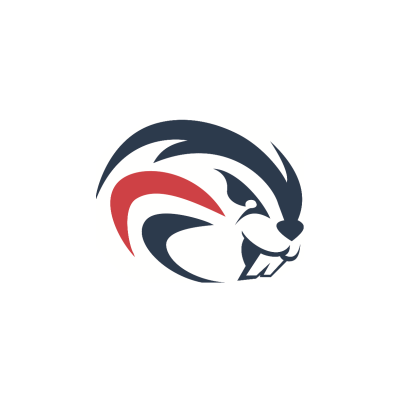 The 2017 season American River College Beaver football program continued its dominance on a national level as they were crowned the Nor-Cal Conference Champions and advanced to the Northern California Championship game after defeating Laney College in the first round of the playoffs 41-35 at home. In the Northern California Championship game the Beavers lost 21-24 to San Mateo in an effort to return the state title game. ARC Football finished with the #3 ranking in the 2017 JC Athletic Bureau California State Football Poll after a final 10-2 posting. The football program had 13 representatives on the Nor-Cal Conference 1st team including Offensive and Defensive MVP’s Hunter Rodrigues (QB) and Rahsaan York (LB). Five players were named Region 1 first team as well which included Rodrigues and York as Offensive and Defensive MVP’s and were joined by Arthur Jackson (WR), Diego Cervantes (OC), and Caleb Tremblay (DL). Further, Cervantes was named a 1st team All-American and York was named the Defensive MVP of California in addition to All-American. The matriculation of the 2017 football team has seen 31 players from last years roster move onto four year level universities to continue as student-athletes across the country. 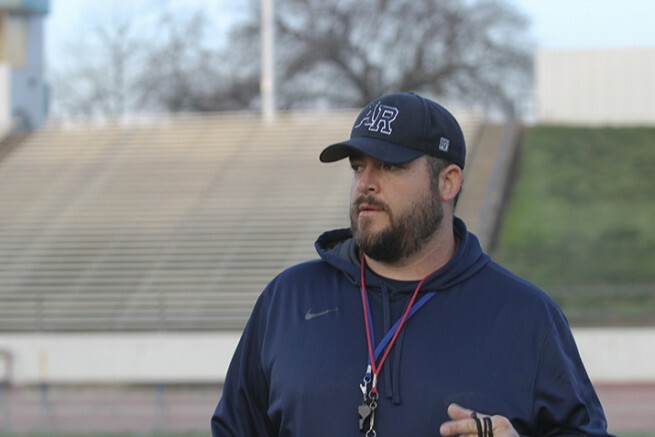 Osterhout and his staff led the ARC football program to uncharted territory in the 2016 season as the Beavers returned to the California State Championship game for the first time in 50 years. The Northern California Champions finished the season with a 29-27 loss to Fullerton College in the title game. Coach O’s team finished the season #2 in the California Community College Football poll and #6 Nationally by the JC Football.com/JC Grid-Wire Poll. Osterhout’s squad reached the title game as #2 ranked team and defeated Modesto College in the quarterfinals 27-21. In the Northern California Championship game, ARC revenged their double overtime loss in the regular season by scoring 15 unanswered points in the 4th quarter for a 15-9 victory. The team was rewarded in all-conference as nine players were honored in addition to defensive end Anthony Luke and Wide Receiver/Returner Specialist Damen Wheeler were named to the All-American team. Matriculation of student-athletes in Osterhout’s program continued as 18 players have left the program to compete at the NCAA level. That includes 13 former players who will be playing at the Division 1 FBS and FCS level. The Beavers continued their national prominence in 2015 with defeating eventual State and National Champions City College of San Francisco 20-17 on the road in week four. 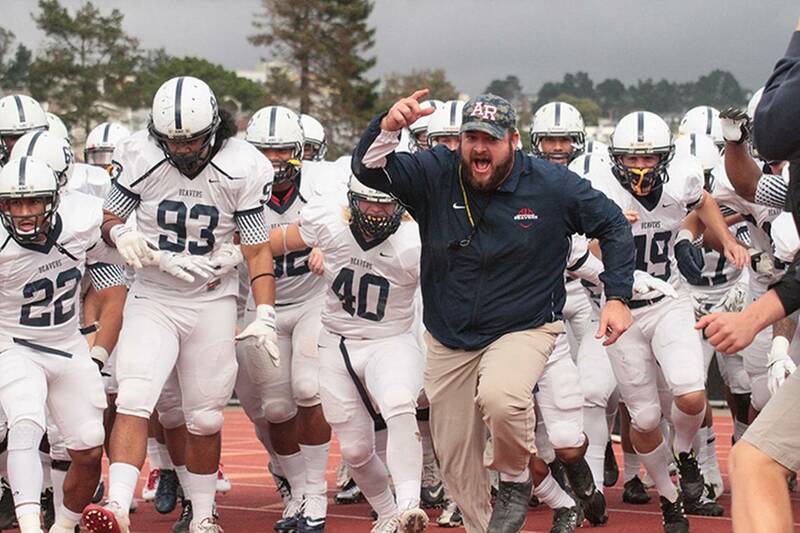 In addition, American River College won a share of the Nor-Cal Conference Title for the second year, with a 4-1 record in league play and played in their seventh consecutive bowl game against Delta College. Postseason accolades continued for the 2015 football team as 11 student-athletes were awarded all-conference first team honors and the Nor-Cal Conference Defensive Player of the year award was given for the second year in a row to the Beavers as linebacker Jordan Kunaszyk (University of California Berkeley) took home the hardware. Furthermore, Kunaszyk and fellow defensive linemen Nick Terry (UCLA) were also named to the 2015 All-State and All-American team. The 2015 enlistment of former student-athletes to four year colleges continued as 21 more players have continued their education and dream of playing football at the four year level. Those included five freshmen to power five conferences: Armand Shyne (University of Utah), Chigozie Nnruka (UCLA), Jack Reichel (Texas Tech), Jordan Kunaszyk (Cal), and Kyle Mitchell (University of Missouri). Osterhout took over the helm of ARC Football on January 27th 2014 on an interim basis and led the Beavers to a 10-2 record that included a #4 ranking in the state and #10 nationally. The team started the season 8-0 and held the unanimous #1 ranking in the state after knocking off previously #1 ranked San Francisco City and #1 ranked San Mateo Junior College in back to back weeks. Coach O was named co-coach of the year in the Nor-Cal as he led the team to a share of the conference title. Nine players were named to the Nor-Cal League 1st team which included defensive player of the year Jordan Carrell (University of Colorado) who was also a unanimous All-State and All-American selection. Further, his team defeated defending national champions Butte Junior College in the first round of the playoffs and lost on a 42 yard field goal as time expired in the Northern California Championship. More importantly, Osterhout and his staff placed 21 of 25 sophomores to four year level schools to continue their career as student-athletes. In 2013 Osterhout took over the offensive play calling duties this past season for a unit that finished 5th in the state in points per game 7th in rushing and 8th in total offense during the 2012 season. The offensive unit averaged 34.6 points per game and averaged 386.4 yards of total offense. Under the direction of Coach Haflich and the offensive staff, Osterhout has helped the Beavers shatter numerous offensive records and helped lead them to their first undefeated season in 2011 and two Northern California Championship games. His tutelage in the offensive line the past five years has aided 25 offensive linemen move on to four year colleges, in addition to the 20-25 student athletes moving on each year. Prior to 2011, Coach Osterhout spent three years (in his second tenure) as Sacramento State’s defensive line coach. In 2008, Osterhout’s impact on the line was directly felt as the team limited the opposition to just 97.2 yards per game. That total was the lowest in the Big Sky Conference, the best in the school’s Div. I-AA/FCS era, and the second best all-time in Hornet history. By 2010, Osterhout had helped Christian Clark and Zach Nash to postseason accolades including 2nd Team All-America honors by The Sports Network and the Associated Press (Nash). From 2006-2008 Coach Osterhout was a graduate assistant for the Nebraska Cornhuskers, working extensively with the defensive line. In 2007, he assisted as the Huskers broke in four new starters on the defensive front. In his first year at NU, Osterhout helped develop a unit that included 2006 Big 12 Defensive Lineman of the Year Adam Carriker, who was selected as the 13th overall pick in the first round of the 2007 NFL Draft by the St. Louis Rams, and Jay Moore, who was drafted by the San Francisco 49ers in the fourth round. He also coached Miami Dolphins All-Pro defensive tackle Ndamukong Suh for two years at University of Nebraska. Prior to Nebraska, Osterhout spent four of his six years on the Hornet coaching staff as the team’s defensive line coach. He began coaching the defensive line in 2002 and under his leadership; Sacramento State allowed nearly 90 fewer rushing yards per game and had 12 more quarterback sacks. Osterhout graduated from Sacramento State with a degree in communication studies and master’s in Kinesiology from Fresno Pacific. He married former Hornet volleyball player Alison Gahr in the summer of 2005 and the couple have two children, Hudson (10) & Chelsea Osterhout (7). In 2011, Osterhout started "Linemen Win Games," to train and develop offensive and defensive linemen from across the nation. He has coached some of the nation's top linemen, including Kolton Miller (Raiders, 1st round, 2018), Eddie Vanderdoes (Raiders, 3rd round, 2018), and Nate Iese (Browns, UDFA, 2018).